Hello, everyone. 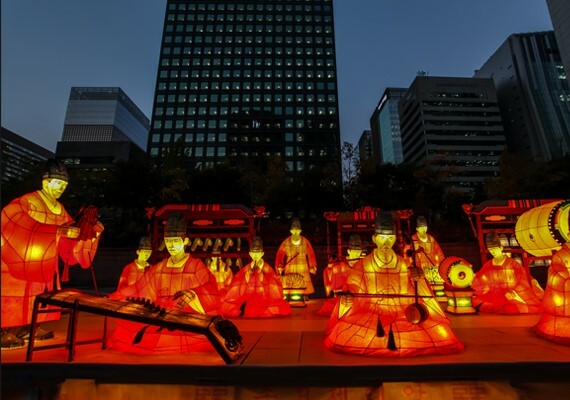 Today I’m going to introduce some festivals in Korea. 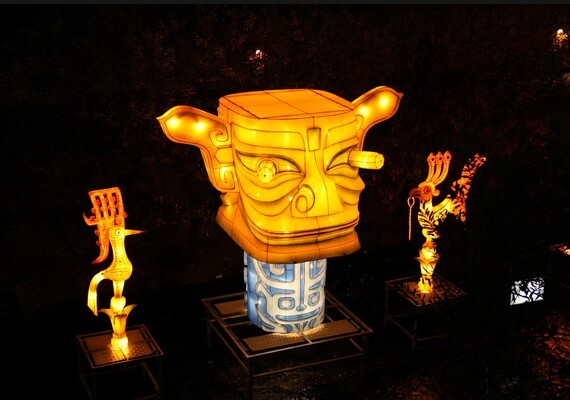 This time, I will tell you some festivals which are held on October and November. 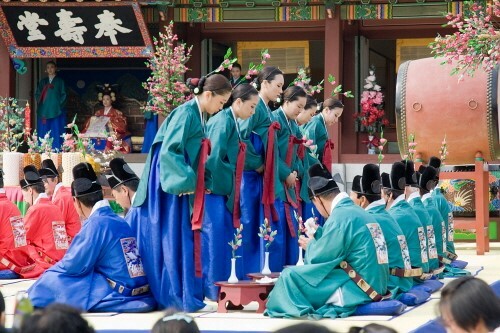 Actually, there are very various festivals in Korea. 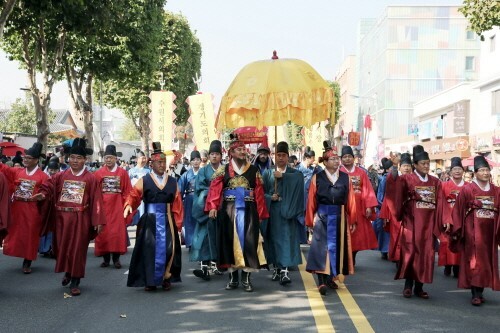 However, some festivals are held in other regions that are far from Seoul but we have to go to school ;( . So I will introduce some of them which are held in Seoul or some regions near Seoul. 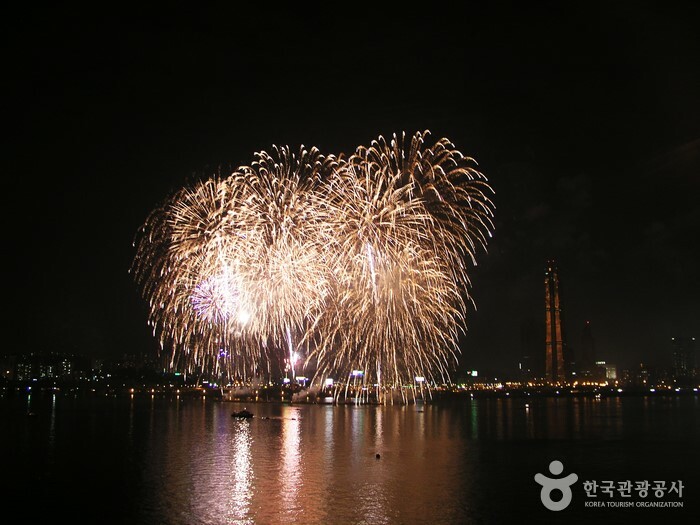 The first one is “Seoul International Fireworks Festival (서울세계불꽃축제)”. It is held annually. Teams from the U.S.A., the Philippines and Korea participate in this festival. 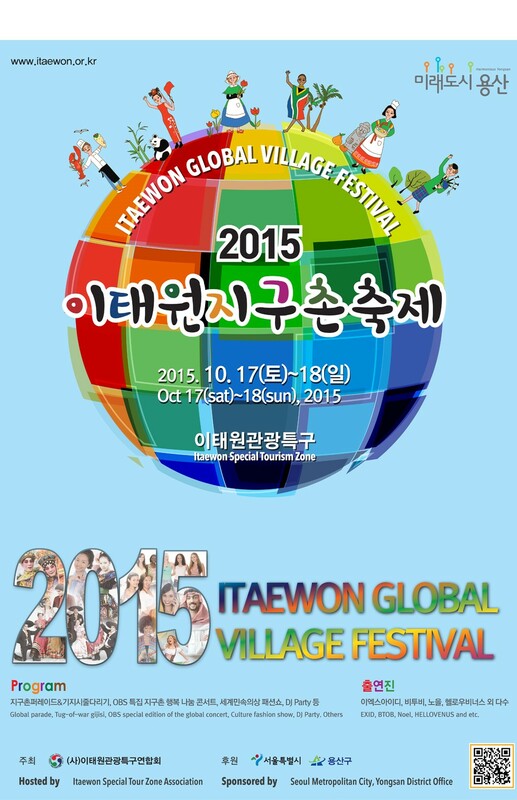 It is held on 3rd, October in Yeouido park. It will start at 7pm. 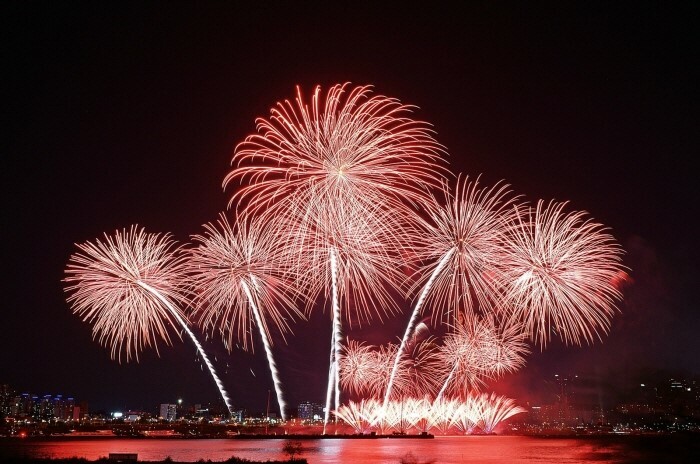 American firework and Filipino firework will performance during each 15mins and Korean firework will do during 35mins. After firework show, there are after DJ show near Wonhyodaegyo (It’s almost same area which the festival is held in). It is free fare. Before going there, Check great sites on this site (http://www.hanwhafireworks.com/ko/common/main.do). I hope your October and November 2015 in Korea is plentiful. Next time, I will recommend some festival held on December and January.